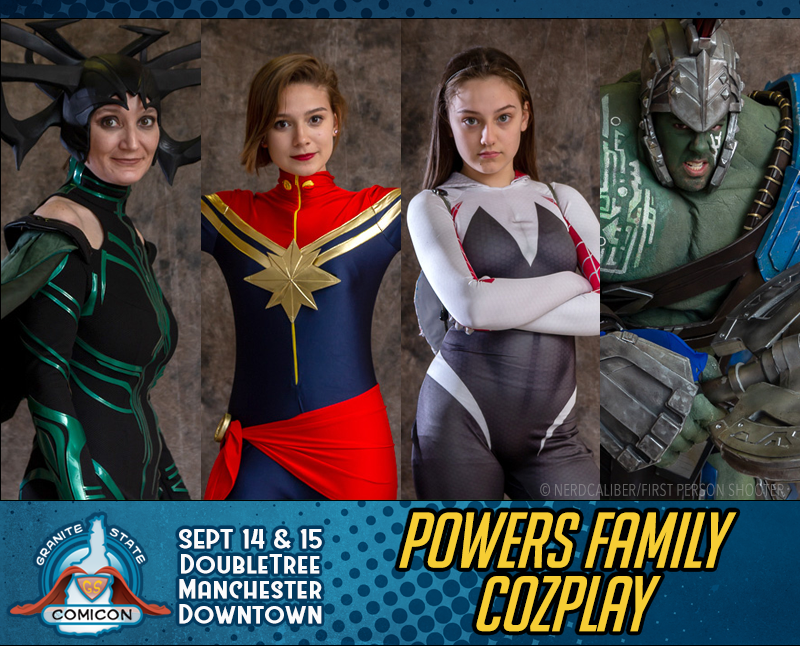 Please welcome, Powers Family CozPlay! In the fall of 2015, Powers Family CozPlay was established. 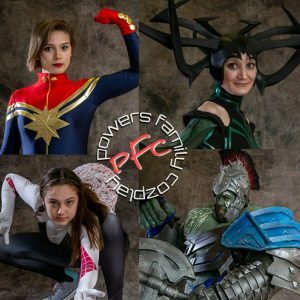 This community Facebook page was put in place simply to share photos from the events and the fun involved in the family builds. It is encouraged that if you see us out at an event, that you post freely to the site. The kids enjoy managing it and seeing if anything new has shown up.